Will Bardenwerper is an American writer specializing in narrative nonfiction. 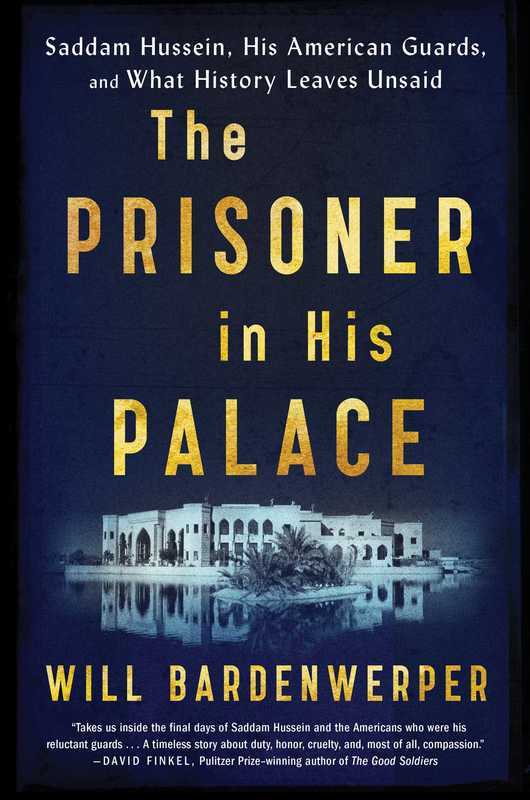 He is the author of "The Prisoner in His Palace: Saddam Hussein, His American Guards, and What History Leaves Unsaid," which was published by Scribner in June, 2017. -David Finkel, Pulitzer-Prize winning journalist and author of "Thank You for Your Service" and "The Good Soldiers"